→ We are dedicated Bonny Light Crude Oil Seller and Buyer brokers or facilitators. → We also facilitate other classification of Crude oil worldwide. → We speedily connect potential crude oil buyers with qualified sellers. 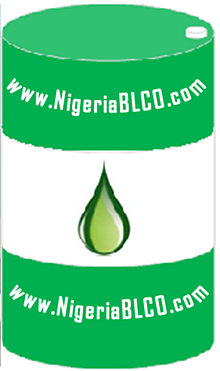 → We facilitate the sale of Nigerian bonny light crude oil, BLCO, etc. → We also set up direct contact between crude oil buyers and the Nigerian National Petroleum Corporation (NNPC). → We initiate a crude oil buying process; which is secure, fast and straight to the point for quick result.